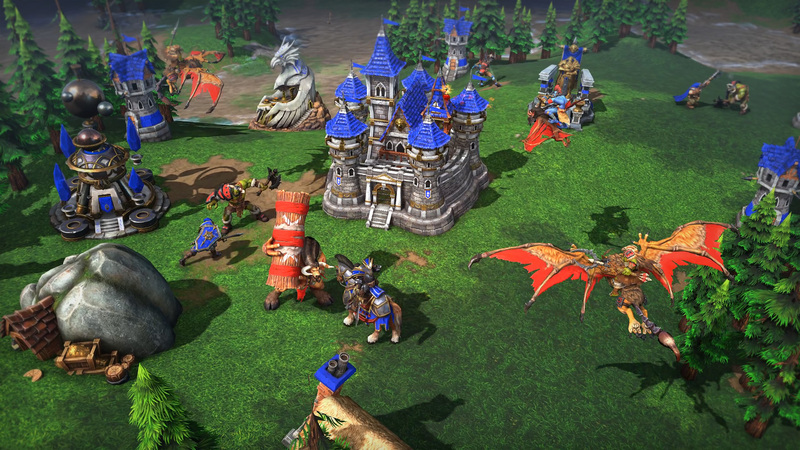 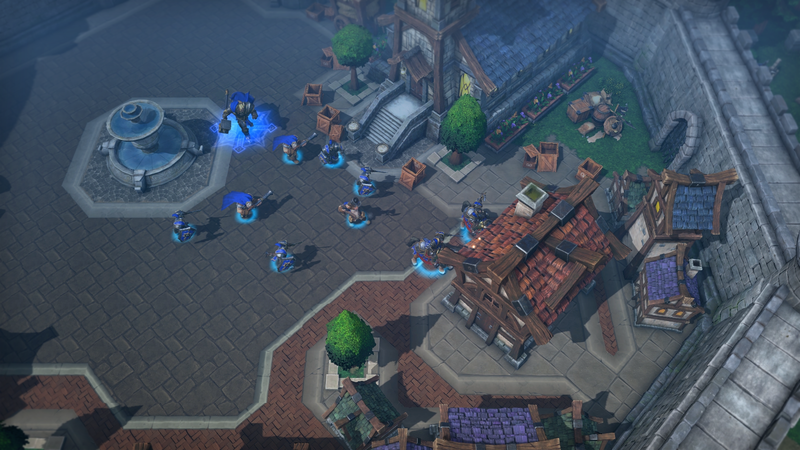 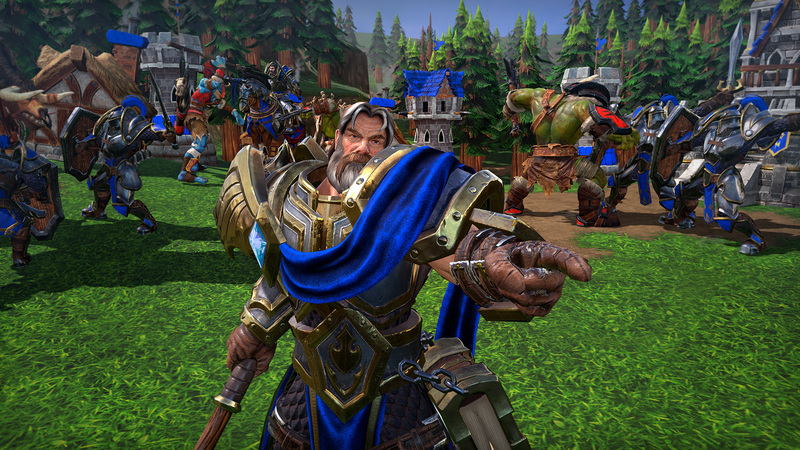 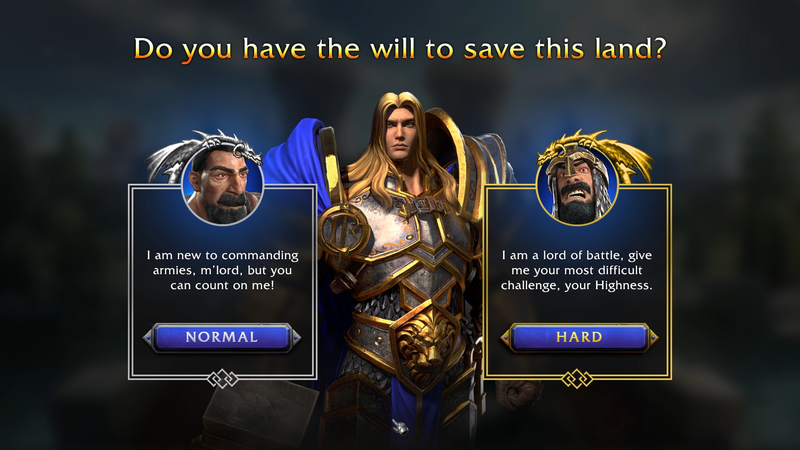 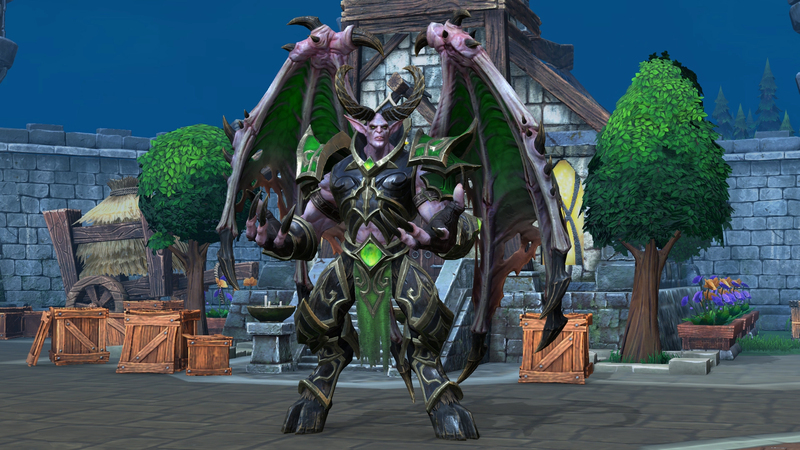 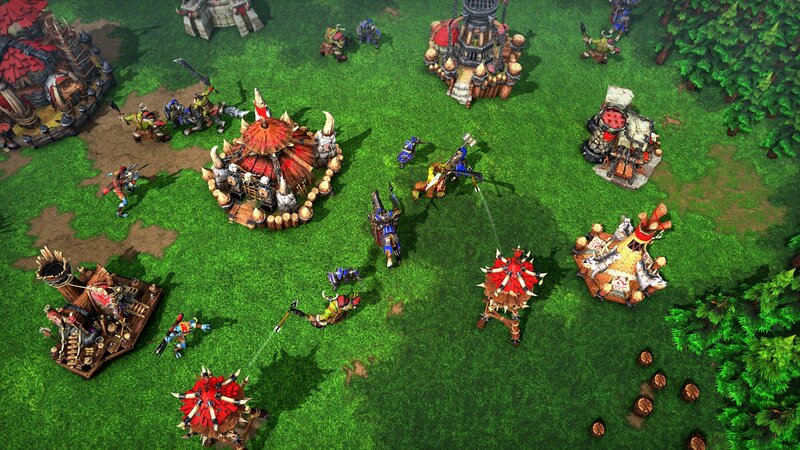 Warcraft III: Reign of Chaos is a high fantasy real-time strategy computer video game developed and published by Blizzard Entertainment released in July 2002. 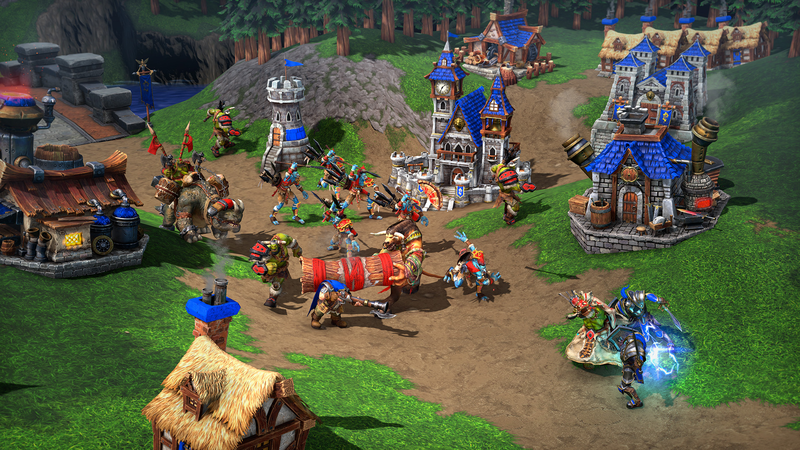 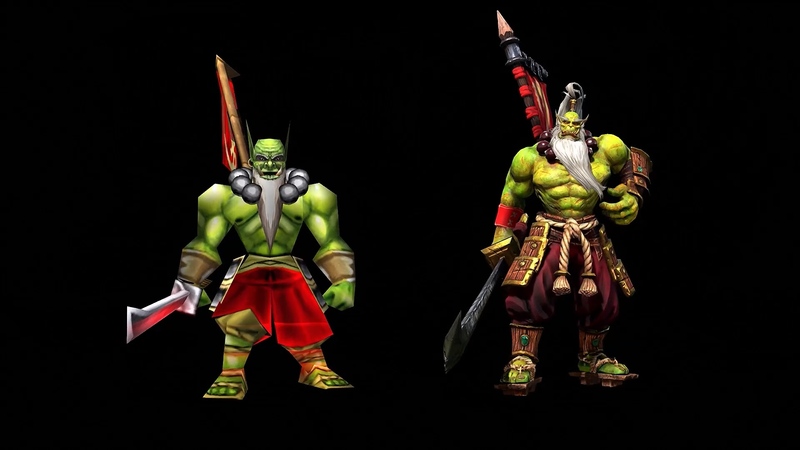 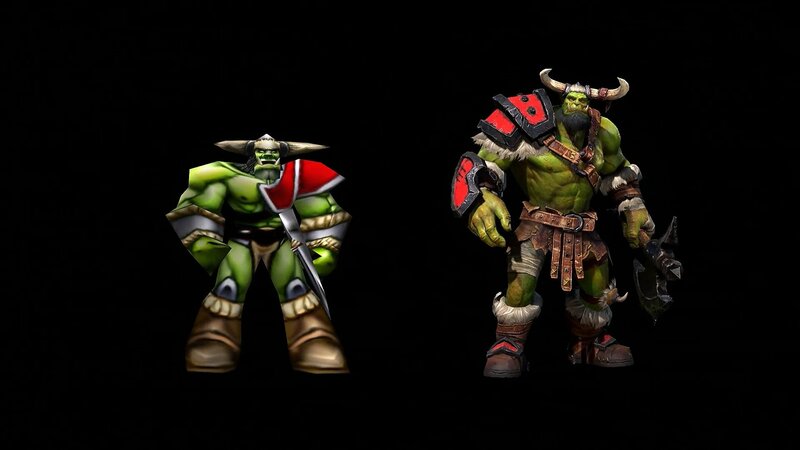 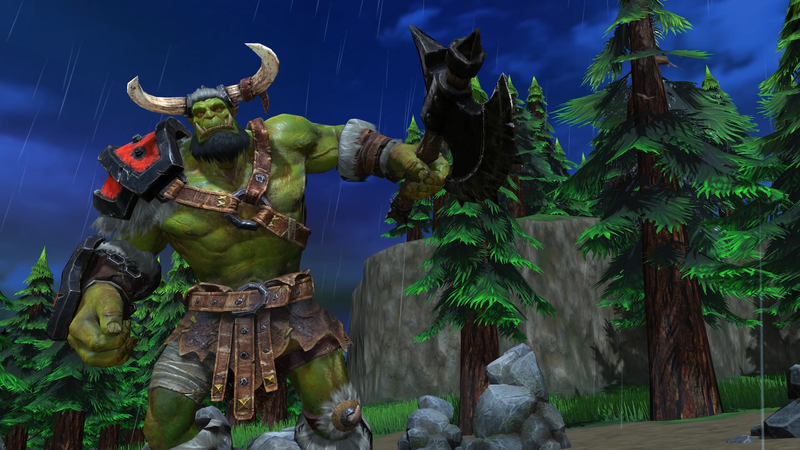 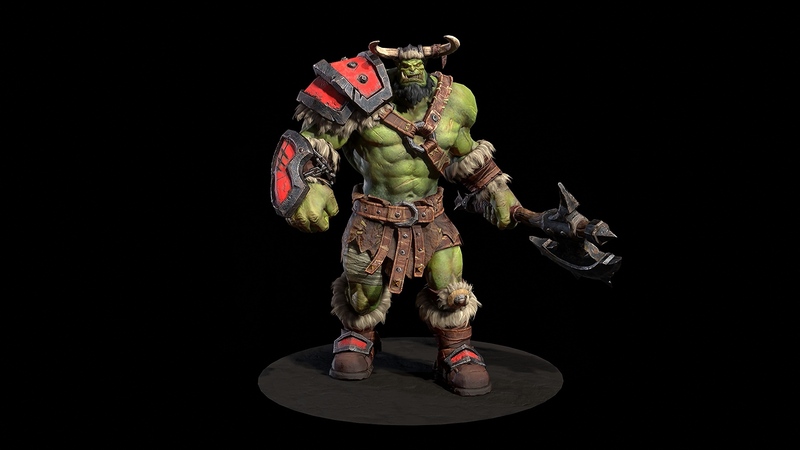 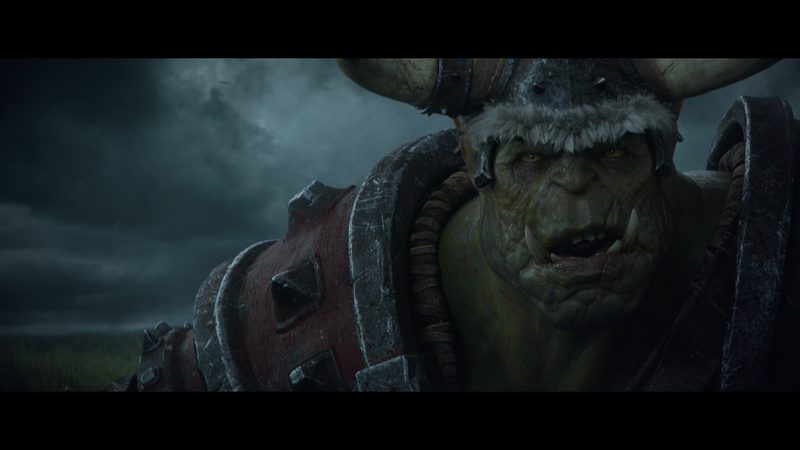 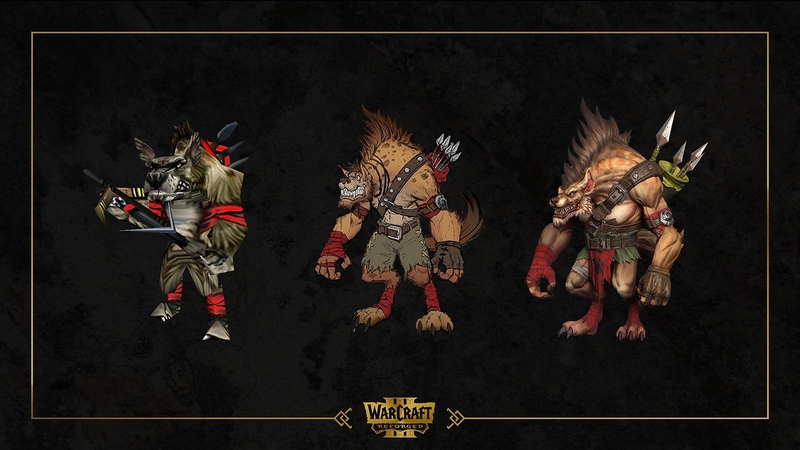 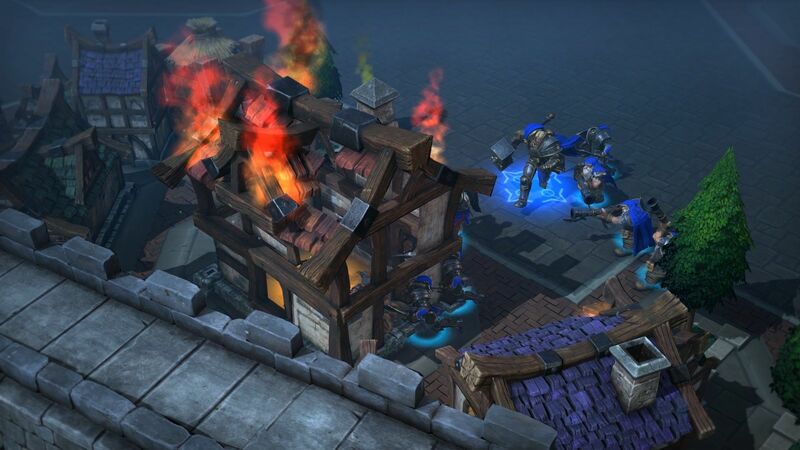 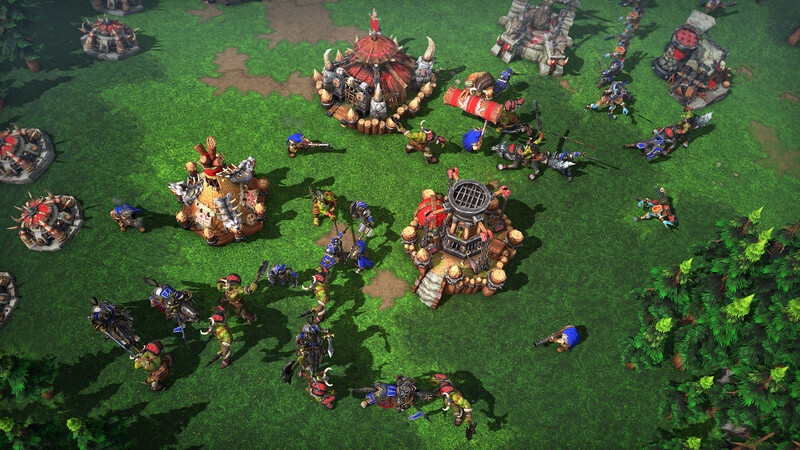 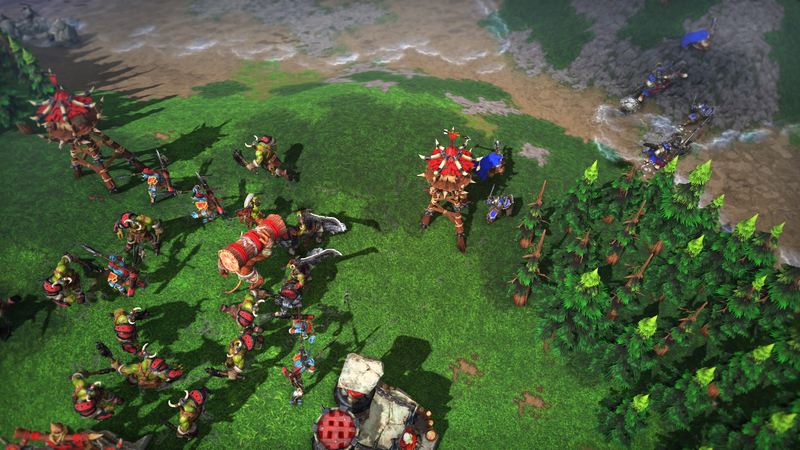 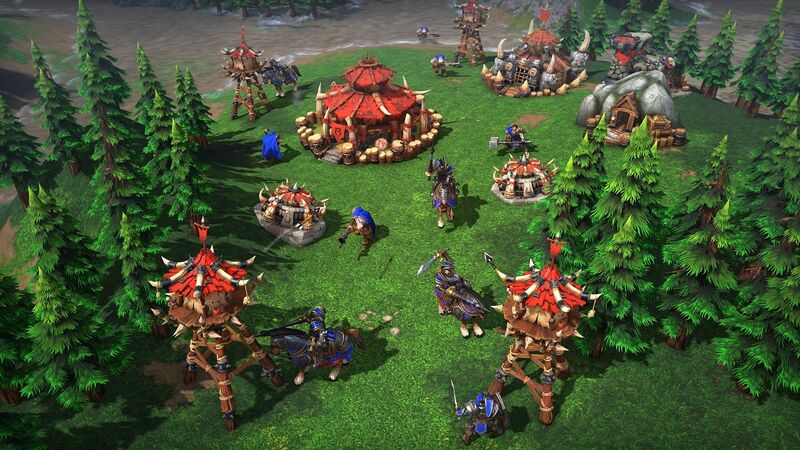 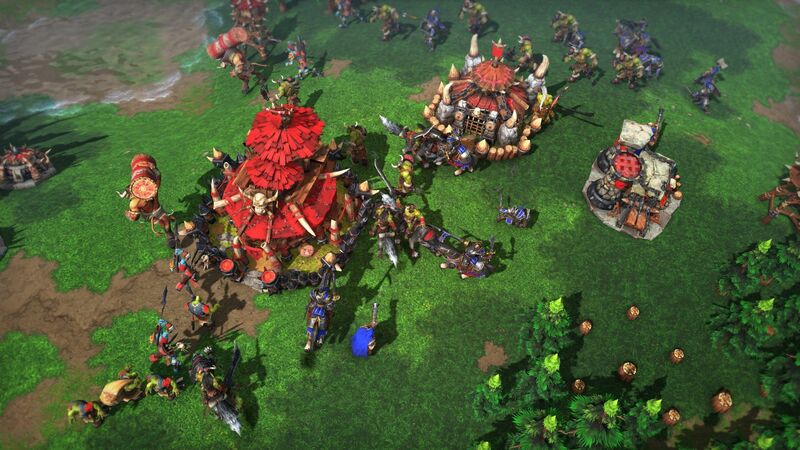 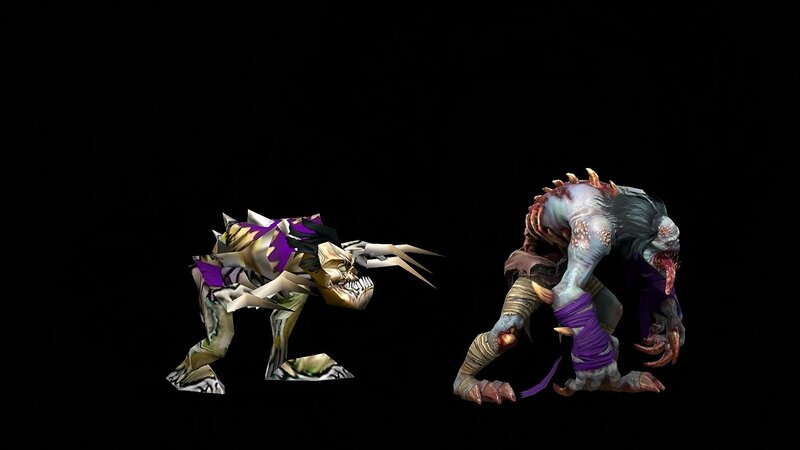 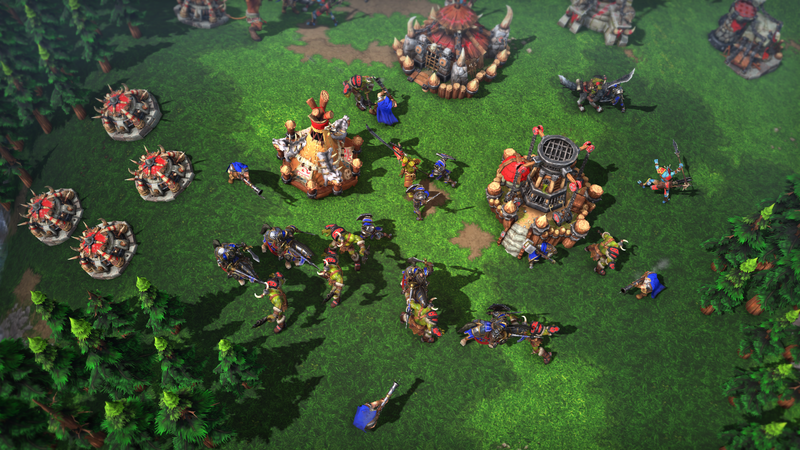 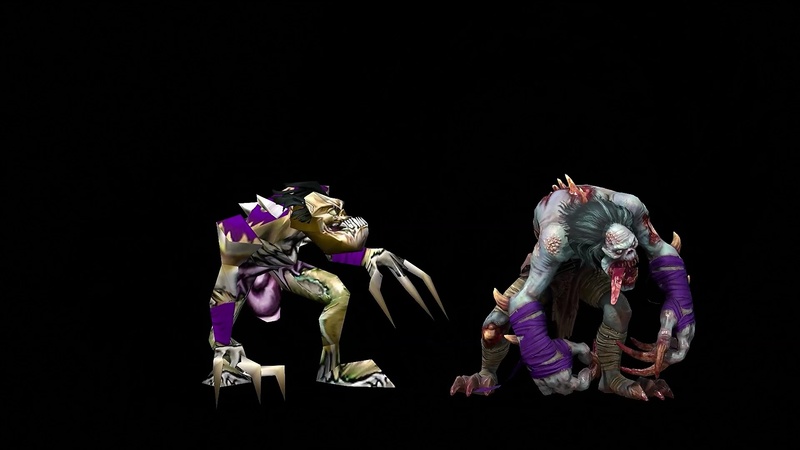 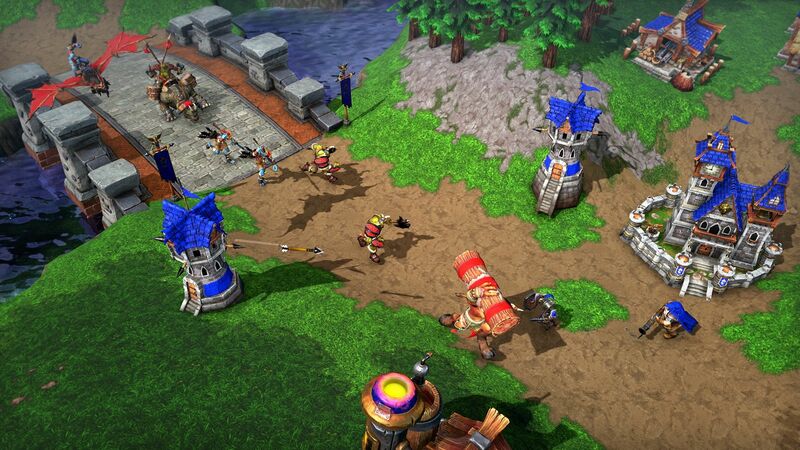 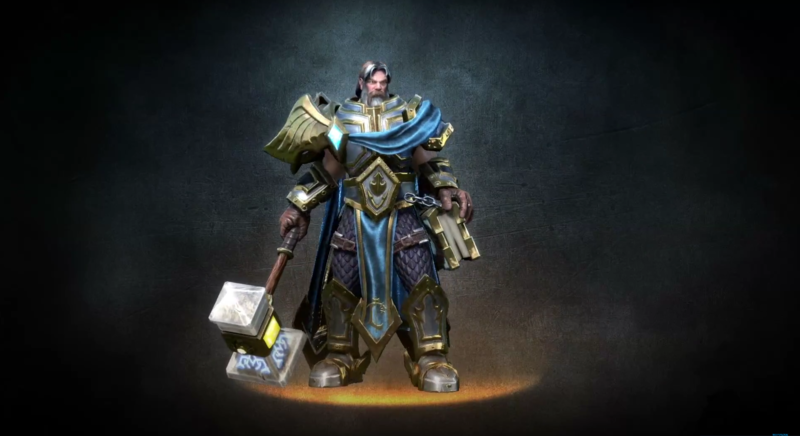 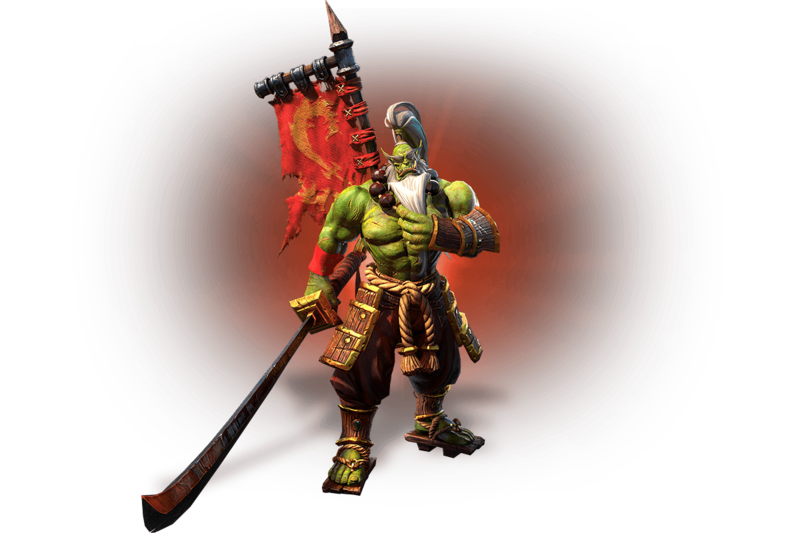 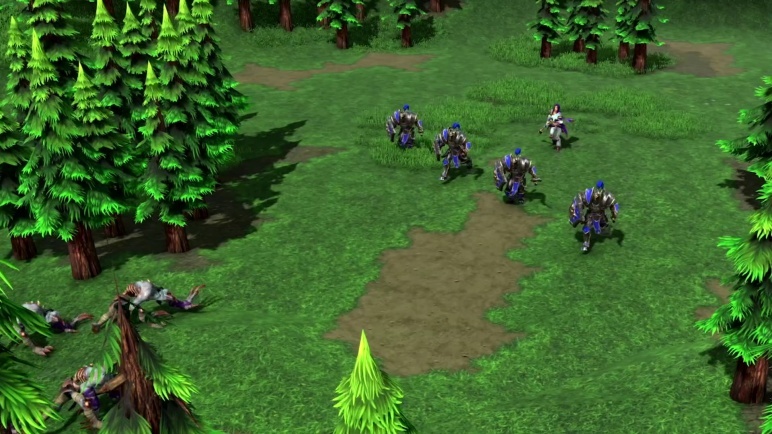 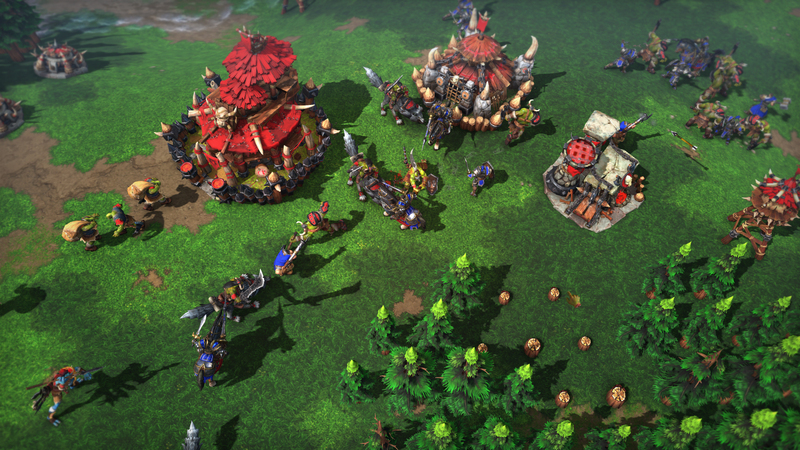 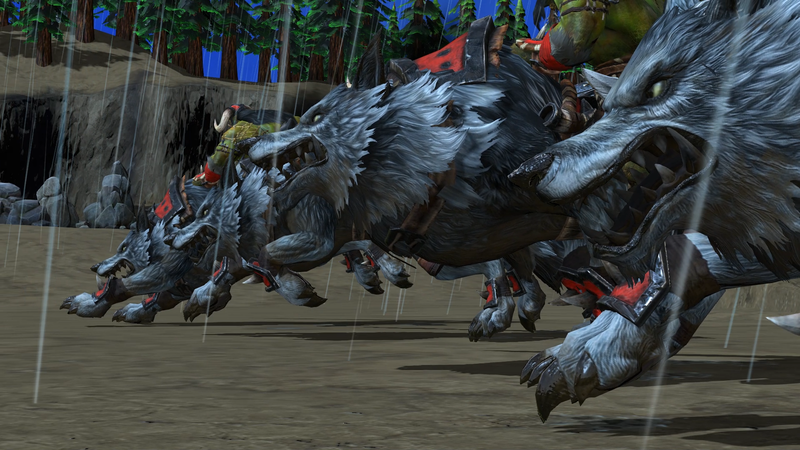 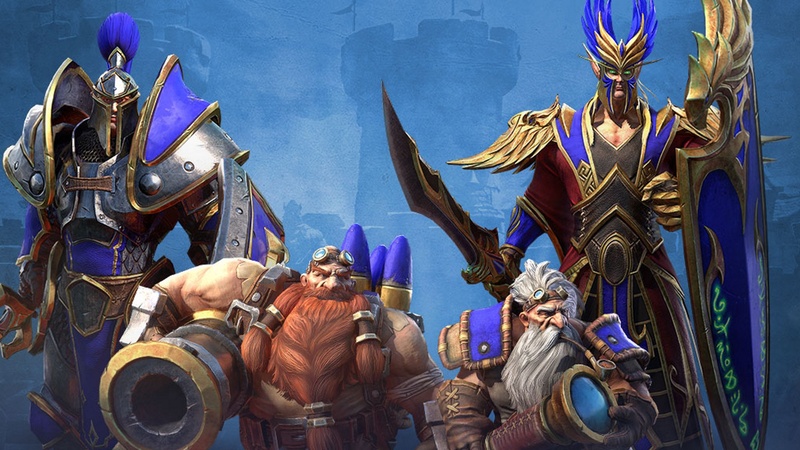 It is the second sequel to Warcraft: Orcs & Humans, after Warcraft II: Tides of Darkness, the third game set in the Warcraft fictional universe, and the first to be rendered in three dimensions. 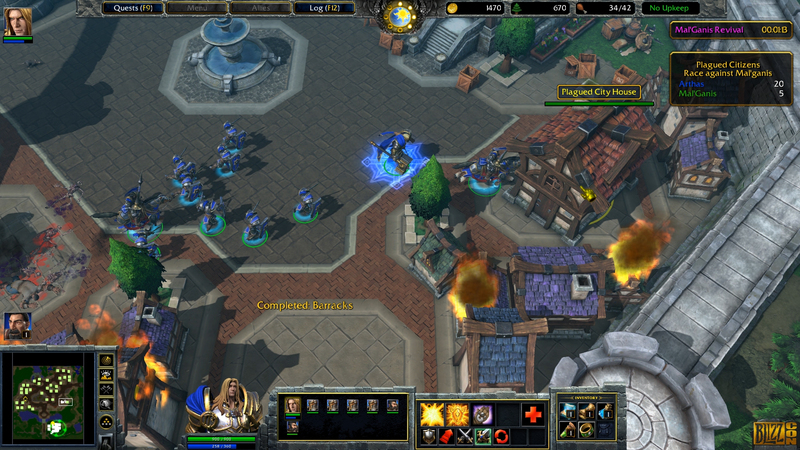 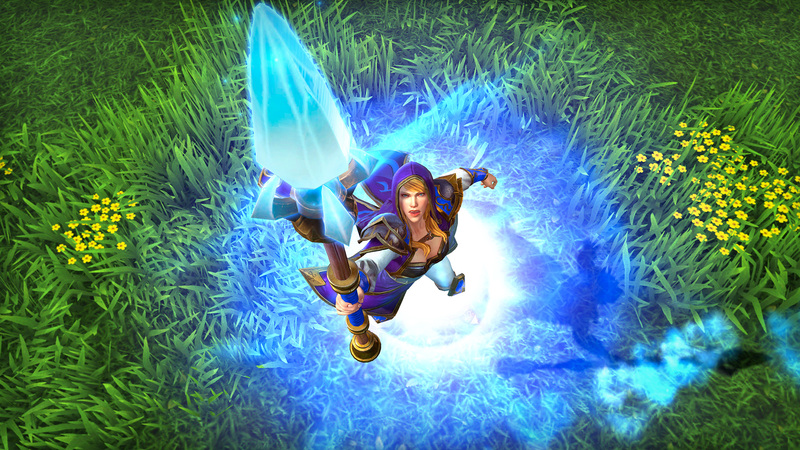 An expansion pack, The Frozen Throne, was released in July 2003. 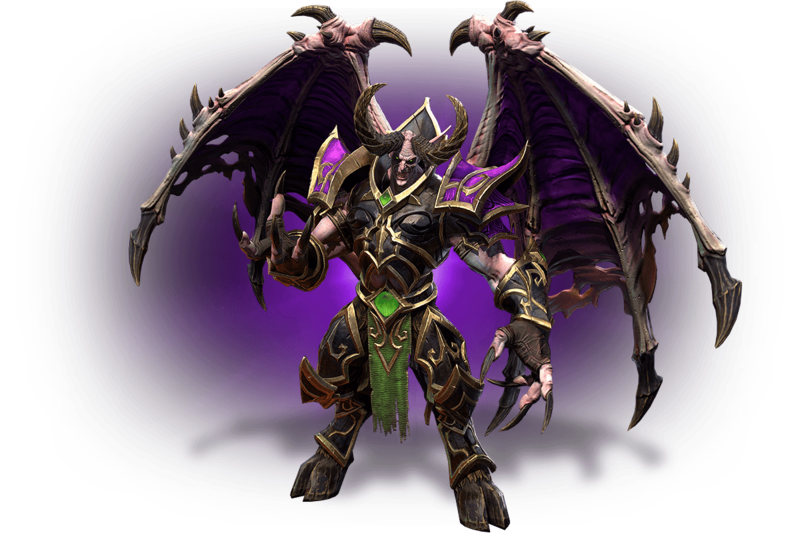 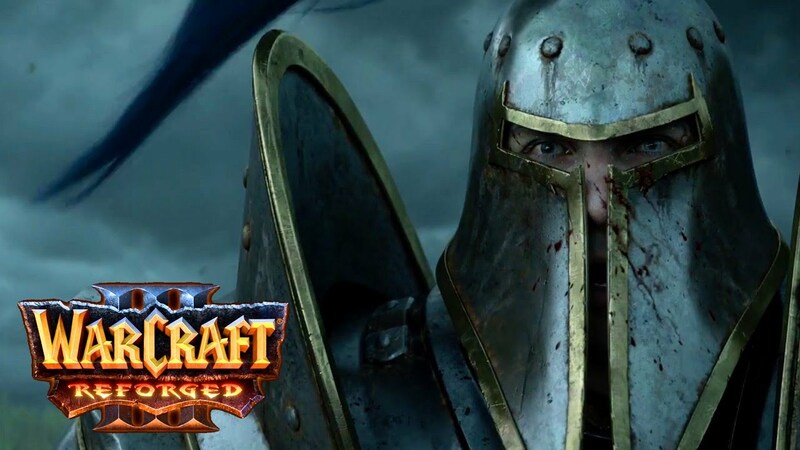 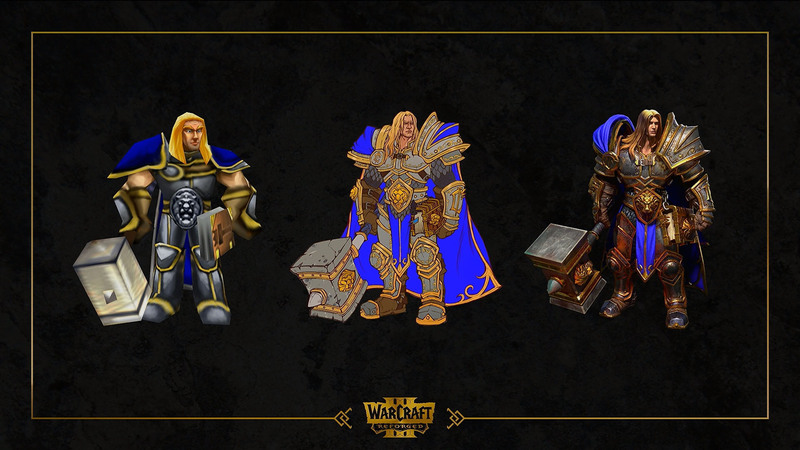 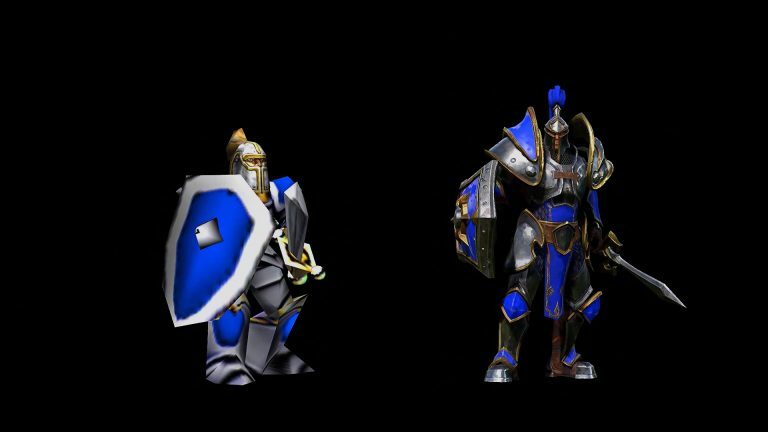 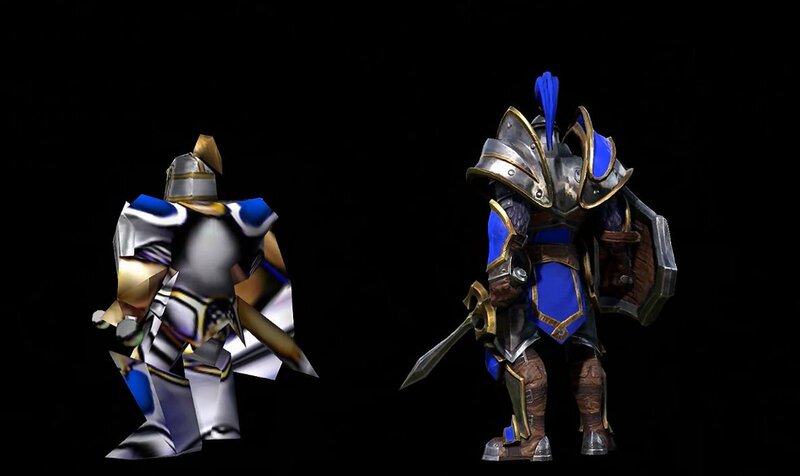 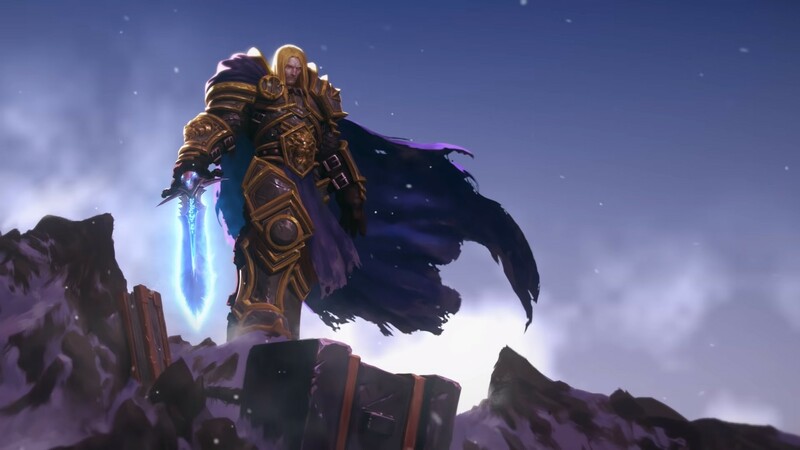 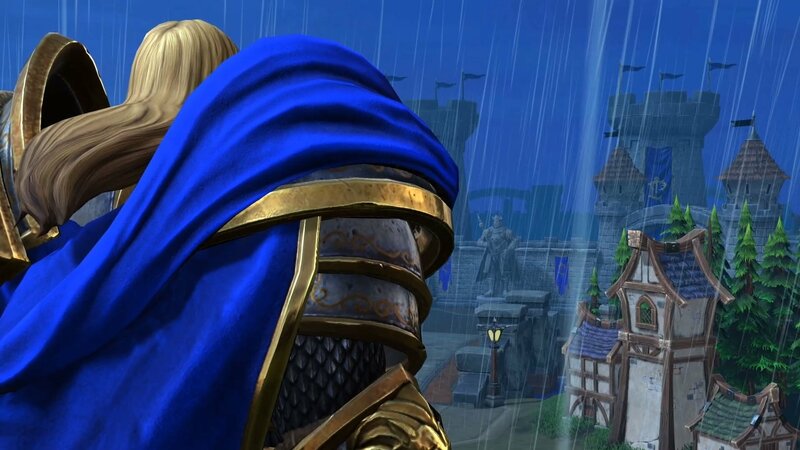 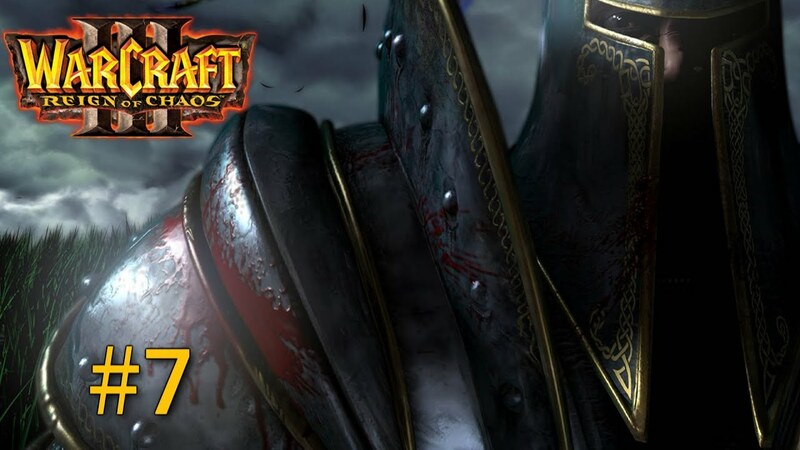 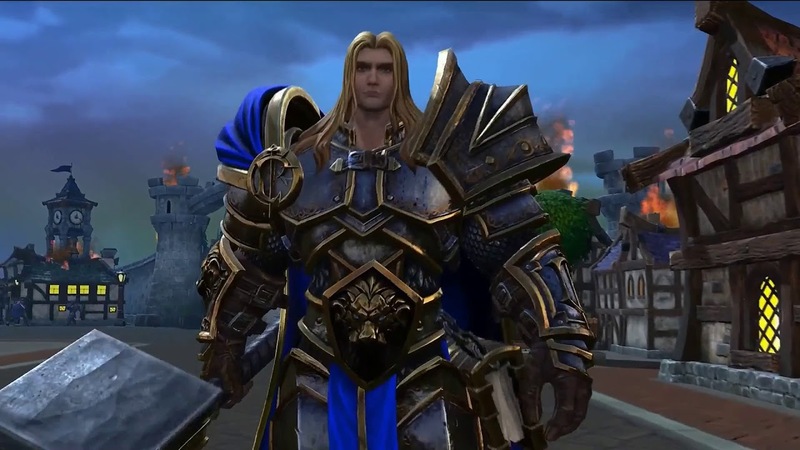 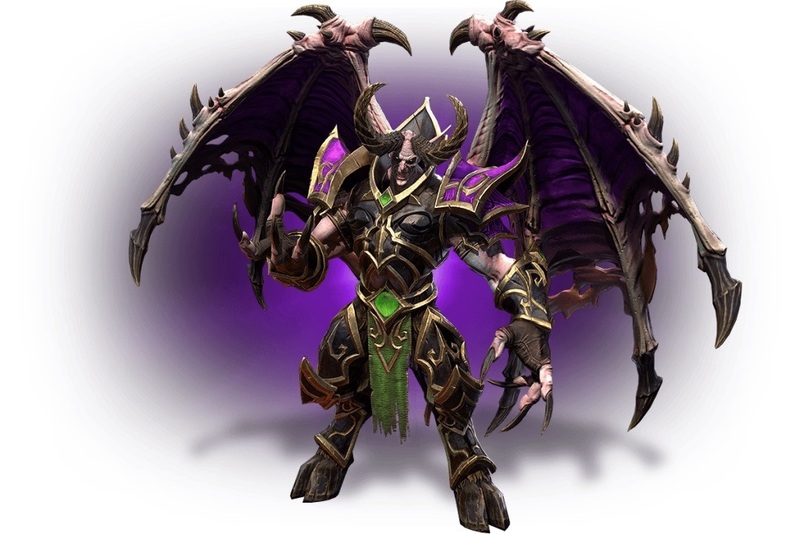 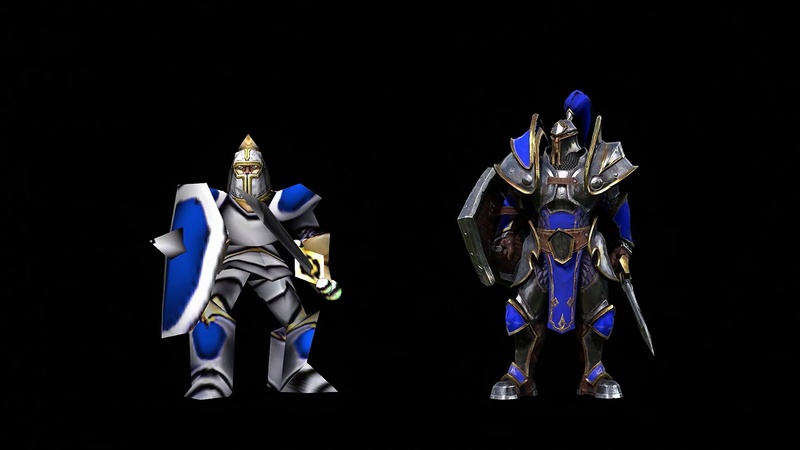 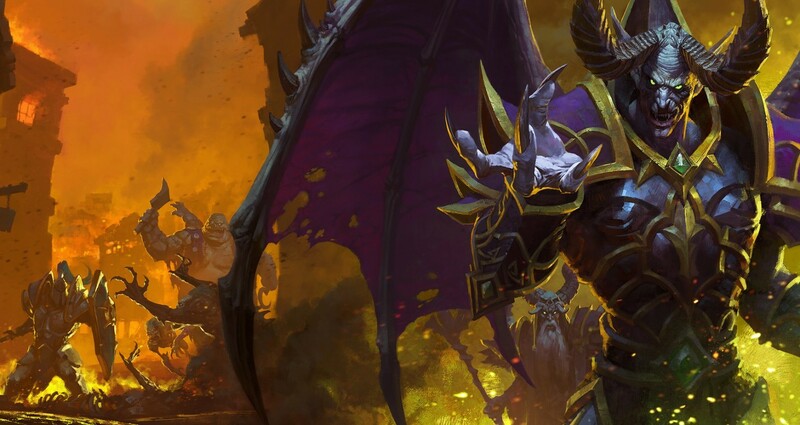 Warcraft III is set several years after the events of Warcraft II, and tells the story of the Burning Legion's attempt to conquer the fictional world of Azeroth with the help of an army of the Undead (the "bad guys"), led by fallen paladin Arthas Menethil. 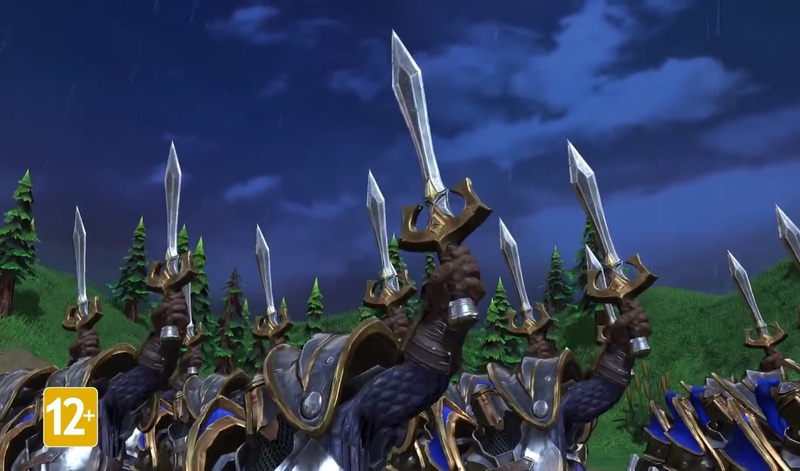 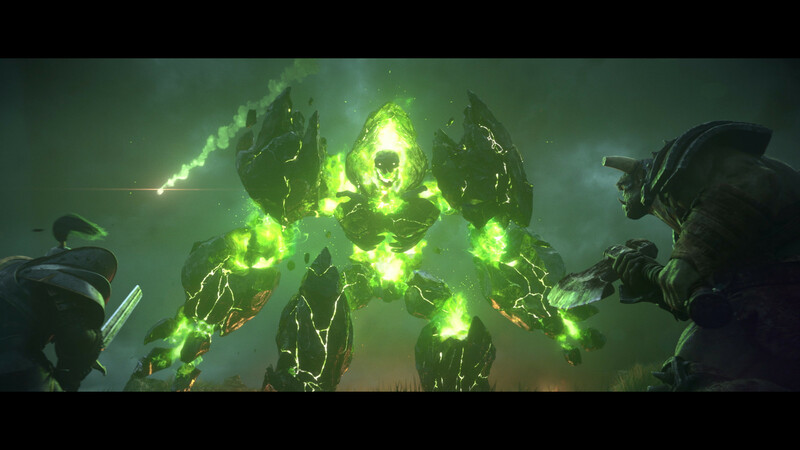 It chronicles the combined efforts of the Human Alliance, Orcish Horde, and Night Elves to stop them before they can corrupt the World Tree.